Little prince Danny saves the castle with… an ice cream. 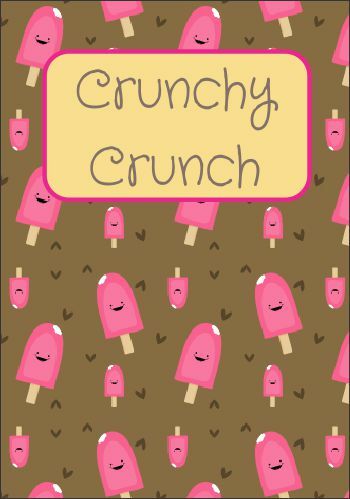 This is a printable storybook/e-book with reading, writing and fun activities. The illustrated story is carefully graded for Kindergarten/1st/2nd grade. All the activities and puzzles are related to the story.